City planners are recommending sweeping changes to the rules around secondary suites, which could make it easier for Toronto homeowners to provide rental units like basement apartments — a move backed by some housing advocates and landlords. City planners are formally recommending sweeping changes to the rules around secondary suites, which could make it easier for Toronto homeowners to provide rental units like basement apartments — a move that's garnering praise from housing advocates and landlords alike. In a report heading to council's planning and housing committee on Wednesday, chief city planner Gregg Lintern makes the case for loosened regulations that would allow the creation of secondary suites in both new and existing homes. He also advocates for the removal of minimum size guidelines and reduced parking requirements. The proposed changes also include allowing secondary suites in all townhouses across the city, marking a shift away from the current two-tier system, where downtown townhouses are allowed built-in rentals while suburban ones are not. "Twenty years ago, when [council] adopted amendments to all comprehensive zoning bylaws of the former municipalities to widely permit secondary suites, secondary suites were still a relatively new concept," Lintern noted in the report. The recommended changes, he wrote, are based on public feedback and consultations with the province, and would bring Toronto in line with current provincial planning policy. Planning and housing committee chair Ana Bailao and Mayor John Tory have previously voiced their support for relaxing the rules, and the proposed changes are also welcome news to Martin Gerwin, co-chair of the Mimico Lakeshore Community Network, who called the city's affordable housing crunch a "crisis." "Any small steps that are taken to relieve that situation would be very welcome," he said. "This is one thing that would help." In letters to the committee, various community organizations — including the Advocacy Centre for Tenants Ontario, the Society of Saint Vincent de Paul's Voice of the Poor Advocacy Committee, and the Landlord's Self-Help Centre — also praised the proposed changes. 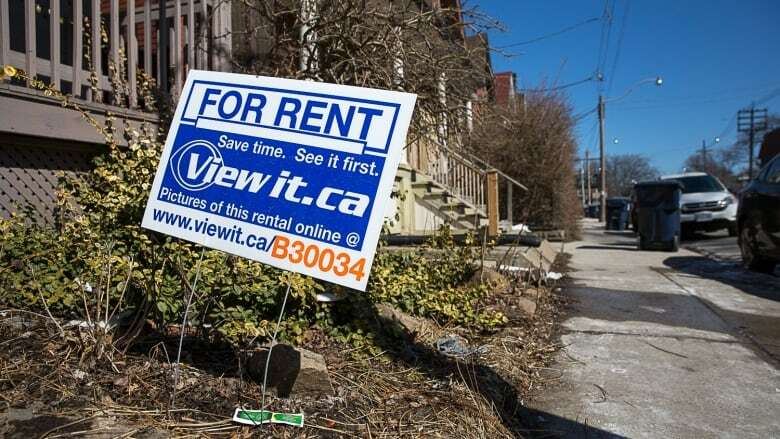 Echoing those sentiments, east-end homeowner Shelley Kanitz said she believes relaxed regulations would "definitely" be beneficial to people on both ends of the spectrum — both renters and landlords. 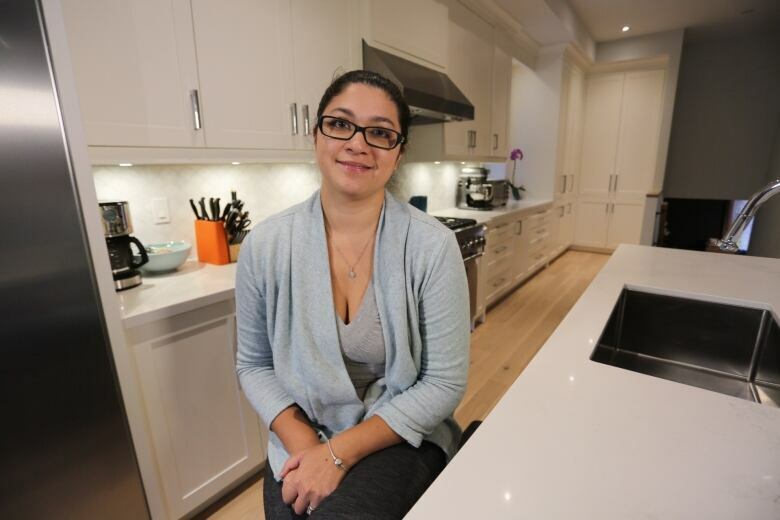 Speaking to CBC Toronto last November, she shared her experience constructing a home with a basement apartment, only to learn that because the house was brand new, it didn't meet the time-based zoning condition that only allows homes older than five years to have secondary suites. "For me, this change might be a little late," she said on Monday, noting she's now making income from hosting international students instead of long-term tenants. Landlord advocate Kayla Andrade said the changes are needed to put more supply in the market, but said more needs to be done to encourage homeowners to get on board. "There's levels of barriers ... We need to start utilizing what we currently have," continued Andrade, president of advocacy group Ontario Landlords Watch. City numbers suggest there is limited interest in offering legal units, with only around 2,000 people applying to the city over the roughly two decades since the suites were first permitted — while around 70,000 people in total are thought to live in secondary suites, both legal and illegal, across Toronto.